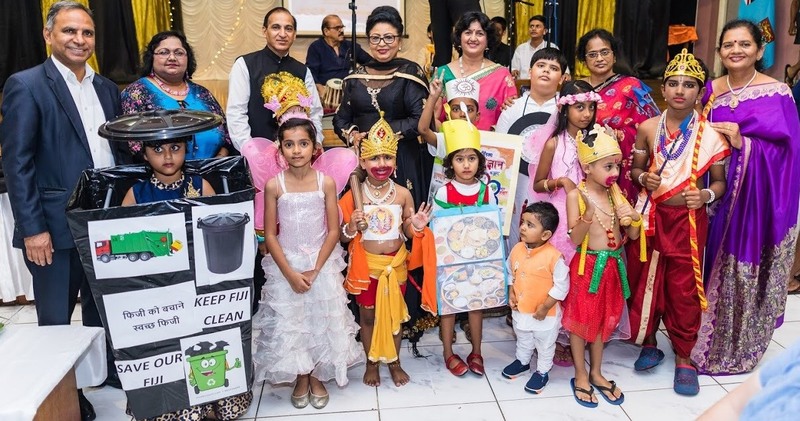 The Assistant Minister for Women, Children and Poverty Alleviation, Hon Veena Bhatnagar officiated at the ‘Indian Council of Cultural Relations Foundation’ organized by the Indian High Commission at Khatriya Hall in Suva last night. The festival celebrated the rich and diverse Indian culture, its art, music, folklore and mythology and its intrinsic value. 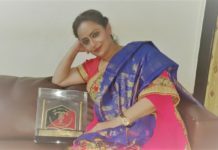 While speaking at the event, Hon Bhatnagar said, “culture provides important social and economic norms that have become the core of human life” and applauded the Indian Cultural Center and the Indian High Commission for its efforts to keep the authentic essence of the Indian culture alive. The Cultural Centre in Fiji was one of the most prestigious organizations which was established away from India and it required expert mentoring, guiding and provision of resources to sustain the momentum of Indian Culture throughout the Indian diaspora. 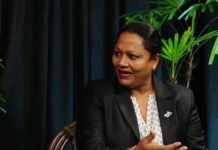 She also alluded to the Girmitiyas, who first arrived in 1879 in Fiji and managed to preserve a good part of their culture, passing it on from generation to generation. “We gather to celebrate this cultural day to promote our culture to our young generation who can develop our family and community closeness,” Hon Bhatnagar said. Hon Bhatnagar highlighted that one of the major concerns in Fiji is the high rate of violence against women and children and said that we should bank on cultural settings to create more awareness on this important issue. 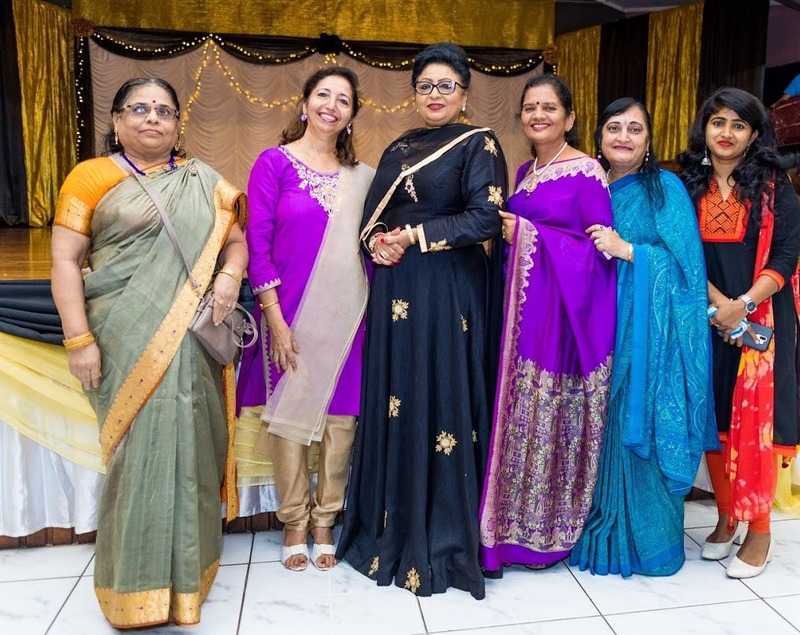 On behalf of the Fijian Government , Hon Bhatnagar congratulated the Indian Council for Cultural Relations for being instrumental in building bridges that facilitate the appreciation of cultures and the bilateral cooperation between Fiji and India.